Stainless steel clad plate is that make coil and plate as base material, paint coating or plastic film on the surface coated or laminated organic. Because it is a complete coating the surface of the coil in metallurgical plants, users can directly processed into products, so also calls the pre-coated coil sheet. Light industry development in the last century, the United States established the first continuous coating steel wire since from 1935. During the past 20 years, clad coating manufacturing got rapid development in construction industry breakthrough, the production is increasing. The world has more than 400 production line, production capacity is more than 1800W tons. Stainless steel clad plate has been widely used in construction, household appliances, furniture and office furniture, etc. This product is in the early 1960s introduced the application in our country. 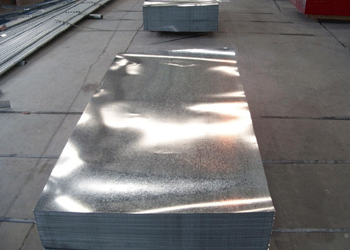 Stainless steel clad plate has many grade, such as 201,202,203,301,303,304, 304 l, 304, 316, 316 l, 310 s,410,420,430, 630, 1 cr13, 2 cr13 and 3 cr13, etc. And there are two types of cold rolled and hot rolled due to the production method. 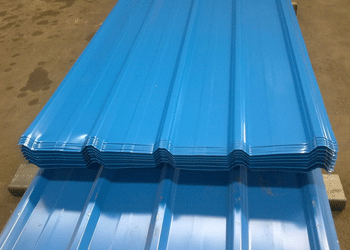 And the stainless steel clad plate could be produced in colorful sheet coil, zinc sheet coil and chrome plate, etc. The stainless steel clad plate, have high plasticity, toughness and mechanical strength, acid and alkali corrosion of gas, solution, and other media. The surface coating make it is not easy rusty, but it is not absolutely not rust. It is widely used in chemical, kitchenware, tableware, oil and atomic energy industry, and construction, automobile, food, medicine, papermaking, household appliances all kinds of spare parts. We Jawaysteel corporation has nearly 20 years fruitful experience. We are the professional manufacturer in the line of stainless steel clad plate. Cooperated with CNPC, Porsche and TOYOTA, etc. Self-esteem, self-confidence and mutual benefit is our core spirit, “consider more and service more for our client” is our basic motto. Welcome new and existing client to inquiry.